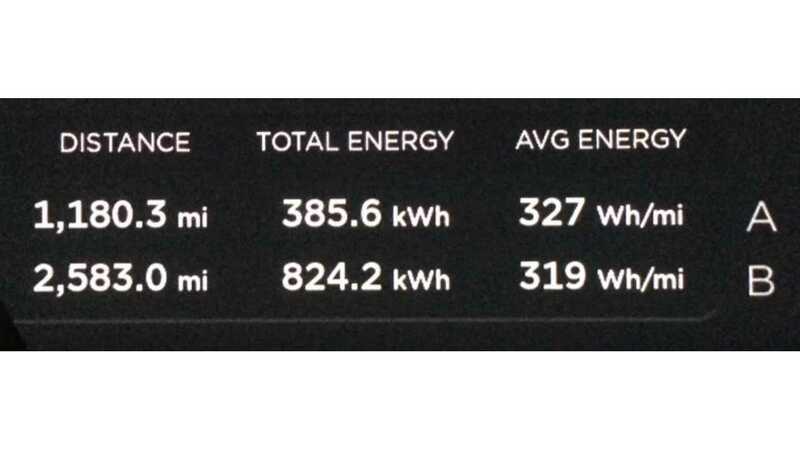 Fully Charged's Robert Llewellyn broke free from UK with a trip to Italy on holiday in a Tesla Model S.
The 85 kWh version seems to be using 319-327 Wh/mi (or 198-203 Wh/km), but by using Superchargers along the way, there is no real need to pay attention to these figures. as Tesla covers the cost of energy. 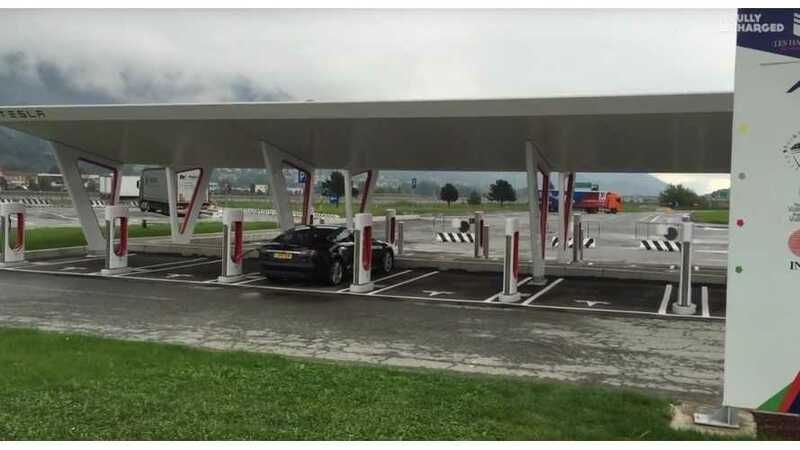 Robert visited one of the largest (or maybe even largest) Supercharging stations in Italy (12 spots), which turns out to be barely used at the time by just one car. "In August this year me and the Mrs drove from Gloucestershire to Northern Italy and back in the tesla Model S 85. It was a holiday, I didn't record the whole thing, that would have been tedious, boring and my Mrs has an impressive left hook. However these are the highlights and I'm sure I'll get comments about the highest road pass in Europe."